ONCE A MONTH WE WILL SELECT A WINNER FROM EACH STORE TO WIN A SCRUB SET. REGISTER TODAY FOR A CHANCE TO WIN! 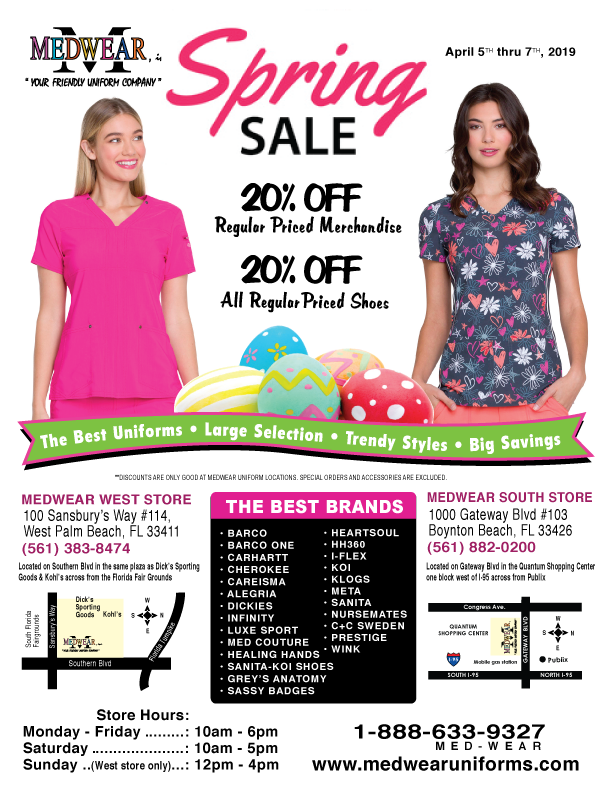 2015 MEDWEAR Uniforms, Inc. All rights reserved.